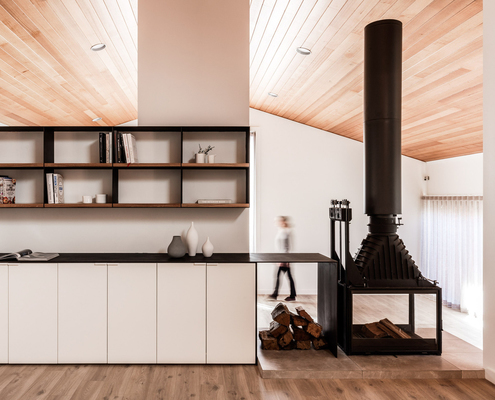 Green West House by Source Architects Dark 1980s Home in Rural Australia Gets a Modern Reboot Like all good '80s movies, this dated home has been given a modern reboot. 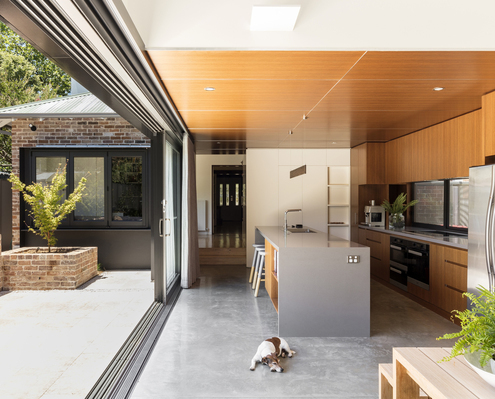 The home was transformed within the existing footprint. Sampson House by Source Architects North Facing Living Spaces Provide Space and Light to This Home This 1920s home was transformed by an extension that refocusses living areas and a master retreat on a new north-facing courtyard.